Eye health and sight loss professionals are being urged to back a campaign aimed at safeguarding rehabilitation services for people with sight loss. Councils across England are now setting their budgets for 2016/17 and RNIB is asking people to contact their local council to ask them to protect budgets for rehabilitation services. 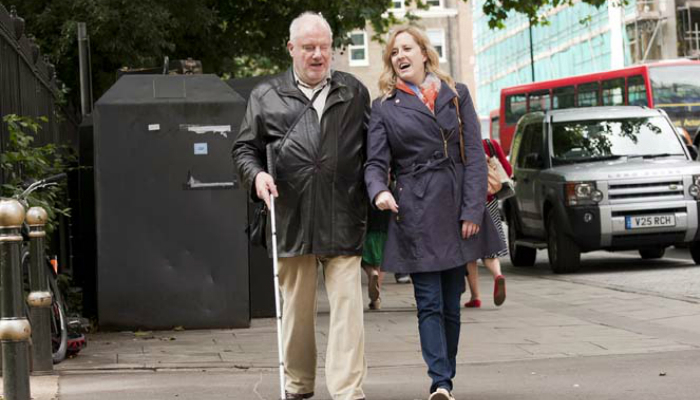 A quarter of councils have cut their budgets for services for blind and partially sighted people by 15 per cent. RNB believe the true figure would be higher, as its information is based on data provided by 75 local authorities. Patients and clients can complete a short survey on their experience of social care. RNIB has also provided useful guidance so professionals, clients and patients can email councillors and their local newspaper to ensure they are aware of this important issue.